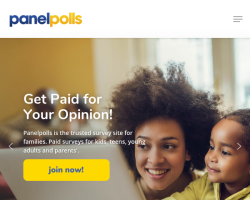 Earn points for taking surveys after creating your Branded Surveys Profile, taking daily polls and referring your friends. 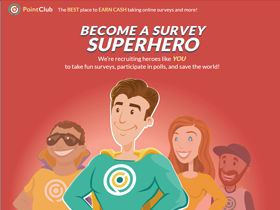 Earn cash or gift cards for taking surveys. 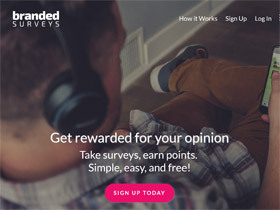 Get paid via PayPal, Branded Pay directly to your bank account or request e-gifts from Amazon, Walmart, Starbucks, and more. Get paid within 48 hours of your transaction being processed.